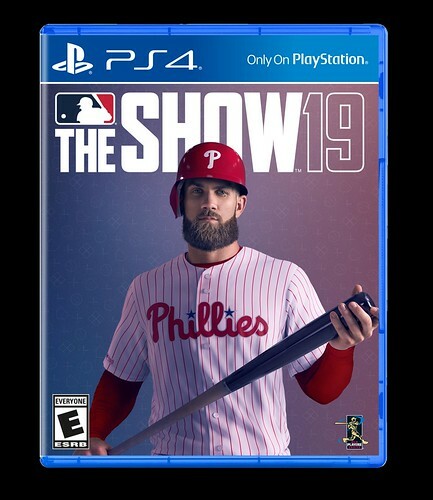 March To October is a brand new game mode for MLB The Show 19. In March To October you will take the controls only for your team’s most key games and moments. As you advance through the season, unique narrative commentary content will progressively and dynamically unfold the essential story of your chosen MLB club’s campaign. User performance in these games will really count, as the outcomes of the games you play will swing a “team momentum” factor, influencing how your team performs between each played episode and the next. You will be delivered from episode to episode with maximal action and intrigue, and minimal menu interfacing. It’s all about getting your team to the postseason and beyond. Can you elevate your performance to meet the increasingly big moments that emerge down the stretch? Your poise under pressure will determine the fate of your chosen team’s season. 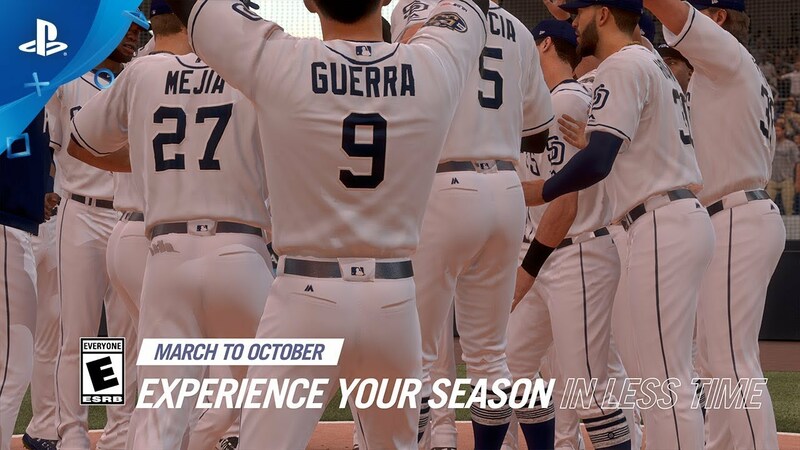 March to October comes with more than 100 unique, team-themed rewards,* earned by winning the World Series with your team of choice. The harder the difficulty, the bigger the spoils. Are you up to the challenge in March To October? Be sure to check out Thursday’s Twitch live stream for more information on one of the brand new features: March To October. This is an especially exciting year for us here at PlayStation. We’re thrilled to welcome a new class of Legends to the team, including some all-time greats, and even more excited to show you what else we have in store in MLB The Show 19! In the meantime, please make sure to watch The Show Nation, our Twitter, Facebook, and Instagram accounts between now and March 26 for the latest updates.